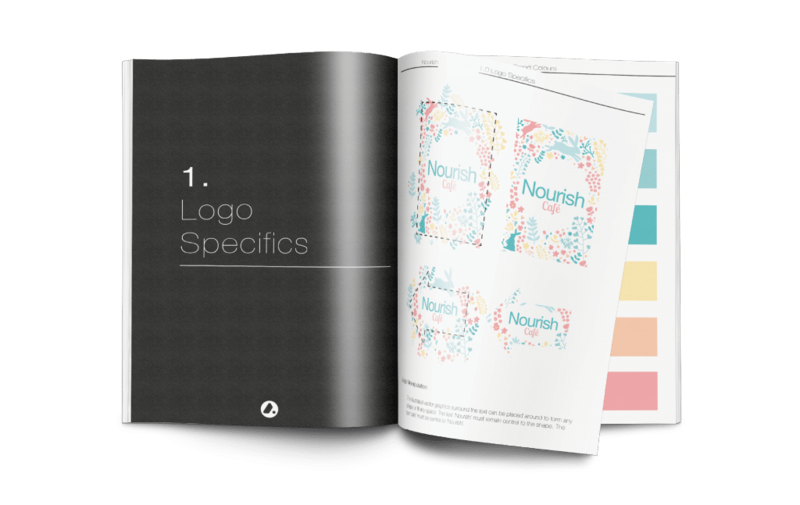 Have a logo idea, but need help bringing it to life? Our Design Team will turn your concept into a professional logo. Stand out from the crowd, don't get caught using a generic template! 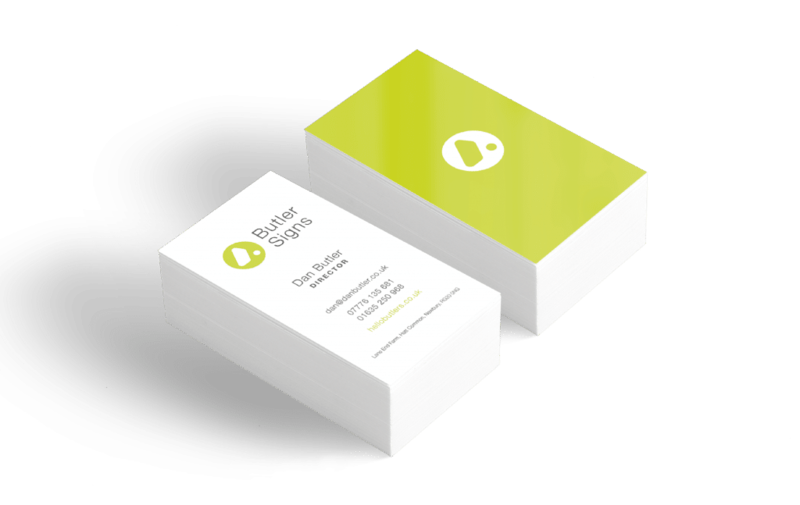 We will create a bespoke card design for your business. 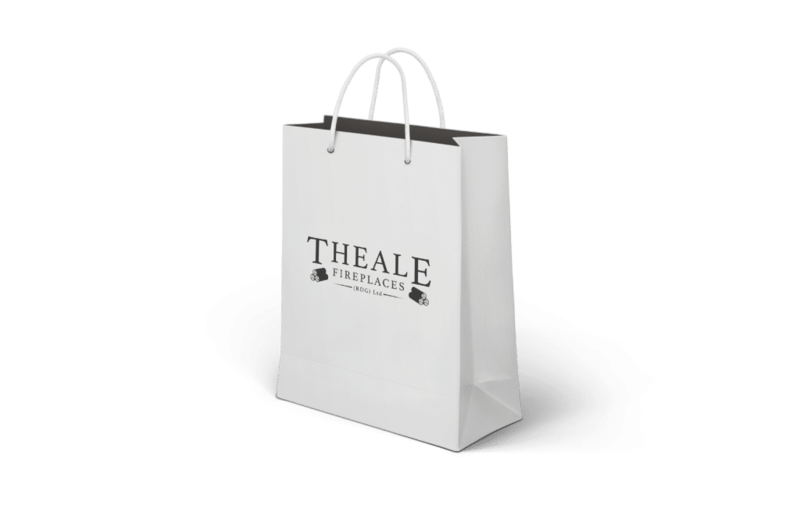 We offer bespoke solutions to your flyer, brochure and leaflet needs. 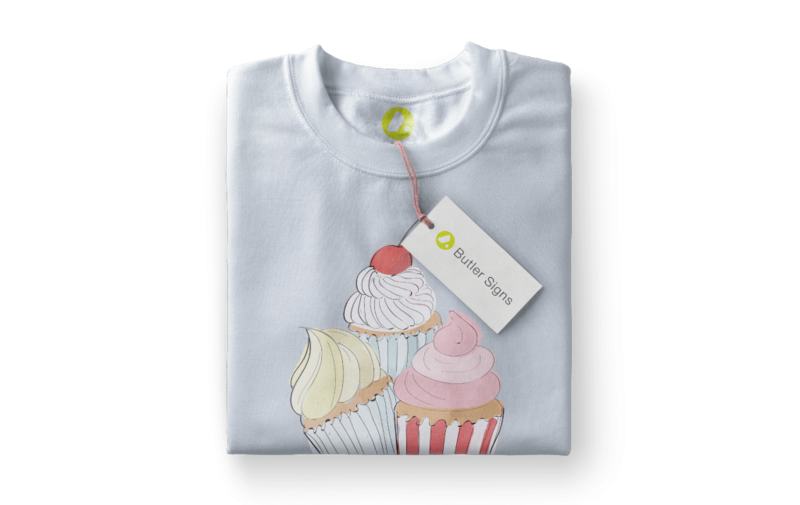 From t-shirts to button-ups, we can produce clothing to suit any work environment. We're always up for a challenge, so get in touch if you're after something a bit different, we'd be happy to help. 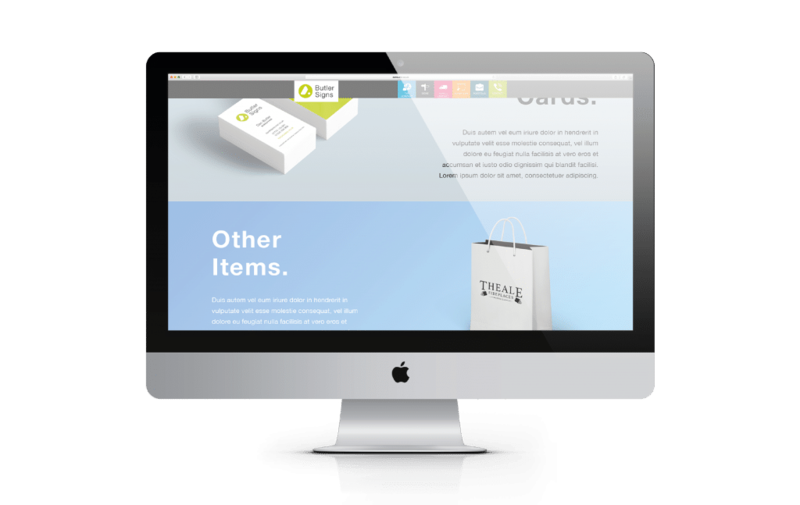 Need a modern look for your new or existing website? Combining our experience with your feedback, we will create a fresh concept that's tailored to your business. The whole package. 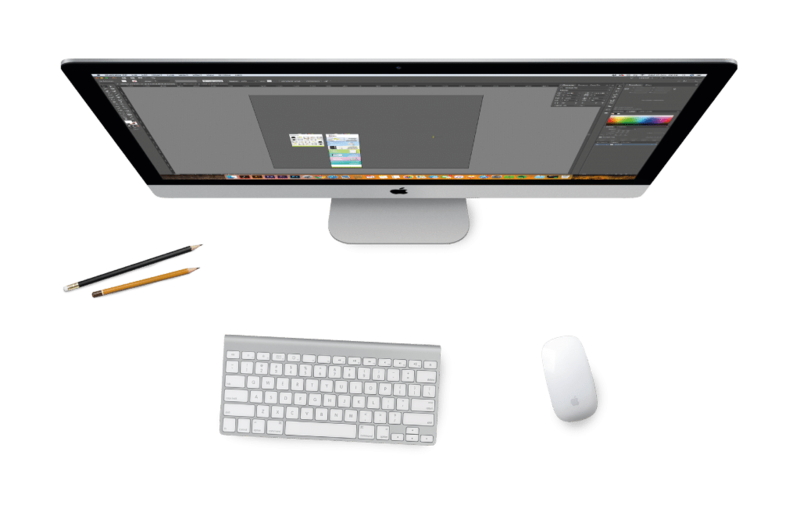 After getting to know your business, our Design Team will create a full brand identity, complete with digital and physical assets.